Digital Pianos are taking over! 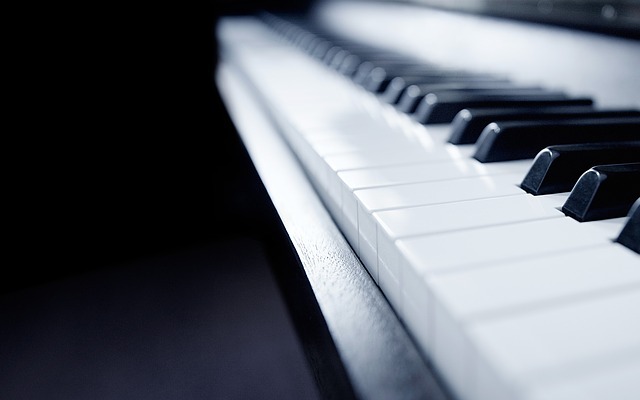 Pianos are one of the most loved and popular instruments in the world. Their wooden cases and keys romantised in films and popular culture, their unique sound can be heard in concert halls, schools and on the radio. Besides being instantly recognised, pianos are also quite cumbersome. They take up room, are very heavy and solid instruments, and when they are not taken care of, they tend to fall out of tune. 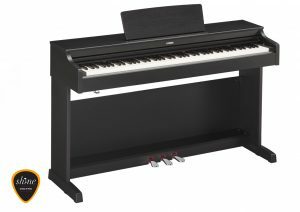 You would think that with modern living in smaller and smaller apartments that expensive pianos worldwide would be gathering dust in corners and forgotten about. But with technological advances the piano has been making a comeback in the form of the digital piano. Just imagine! An electronic keyboard that has been developed to both sound and feel like a real acoustic piano. A keyboard that you can travel with, a keyboard that could be stored in a corner of a room, taking up far less room than it’s older cousin, the acoustic upright piano. Indeed with innovations such as weighted keys, DSP and “sampling”, digital pianos are able to mimic acoustic pianos so well that they are now sought after by professional pianists. 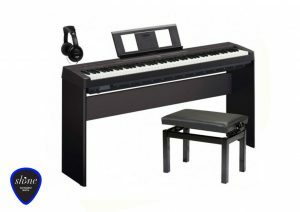 You can even practice with headphones and plug your piano into a speaker or computer to record your musical progress or share your playing on your social media accounts. 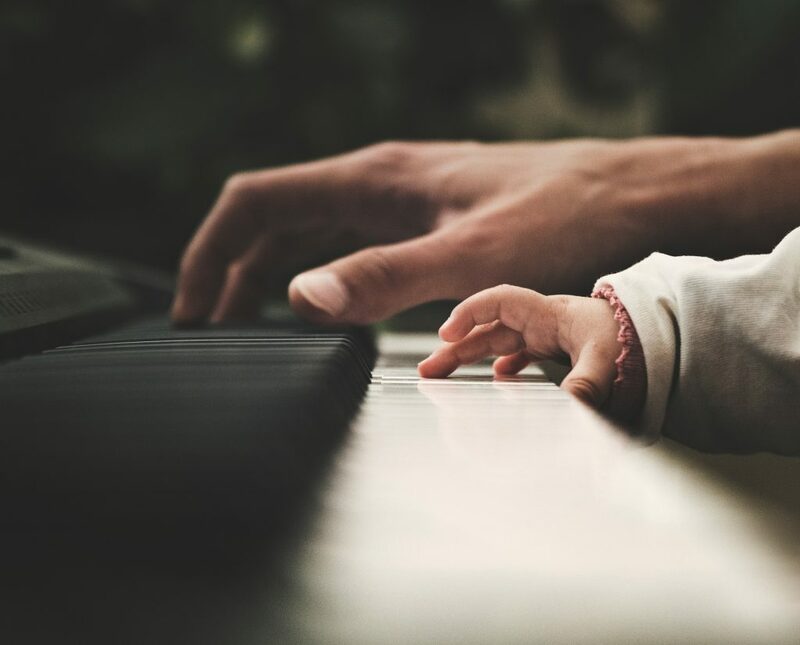 The digital piano has taken pianos into the 21st century, and with piano proven to be the leading instrument to build cognitive and emotional skills, piano playing is here to stay! At Shine we offer fantastic courses for the budding pianist, and our skilled professional teachers are ready to encourage your musical journey as well as guide you through different techniques and skills. No matter what level you are, we can offer you new and challenging ways in which to enjoy your piano and music! At Shine we sell and rent both Digital and Acoustic Pianos in Barcelona. Feel free to get in touch with us! 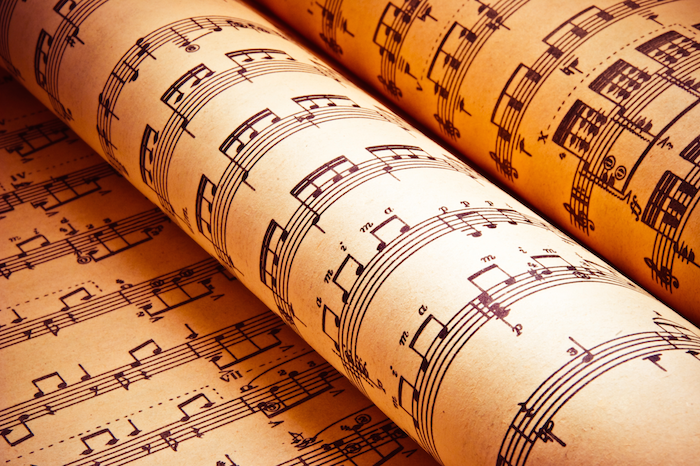 Register as a student for piano lessons or rent a digital piano in Barcelona!